We constantly get asked by our PT4U members do you need to calibrate your monitors and the answer is most definitely YES! So this month and in conjunction with X-Rite we have launced a new series of films all about calibration and the tools needed for the job. ColorMunki solutions are made easy for Color Perfectionists who demand professional quality coupled with easy to use software. 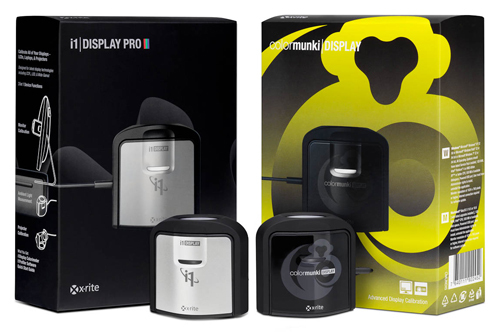 ColorMunki gets you to an amazingly calibrated and profiled display, projector or printer in minutes. We eliminate all the frustration and irritation so you have that much more time to focus on what you love doing. No matter which solution you choose, ColorMunki offers everything you could possibly need to get you to a brilliantly calibrated and profiled workflow in no time. For Color Perfectionists seeking simplicity, the ColorMunki line will absolutely amaze you.